Here is a collection of popular crochet baby blanket patterns. These easy crochet patterns all work up quickly and can all be easily customized for any gender. 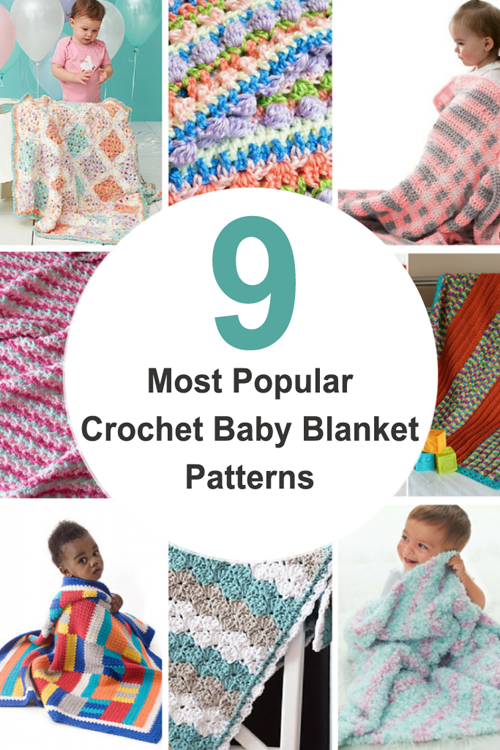 Finding the perfect crochet baby blanket pattern can often be long process, but you can never fail when you chose one of these nine perfect patterns.